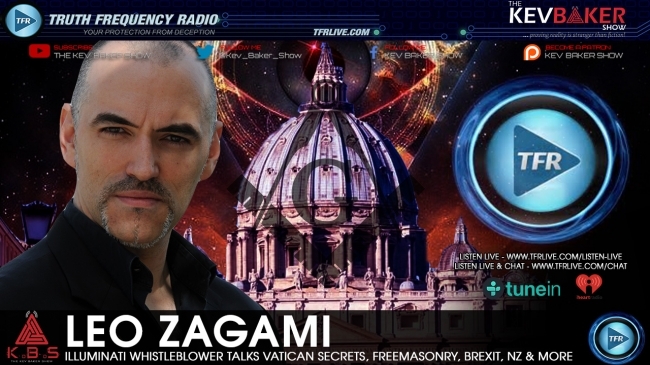 Illuminati whistleblower Leo Zagami joins me on the show to get into a whole host of deep dark topics including the satanic element to AI & how technology is being utilized to welcome demonic forces into our world. The entities are literally creating a false reality all around us with the 5G & Virtual Reality technology that is being deployed at this time. We also get into the connection between technology & magic with Leo giving his inside knowledge of the information. Aleister Crowley, startgates, aliens, Podesta, black magic, freemasonary, vatican secrets & more along the way in this info-filled show with Leo Zagami!